How to bring back consumer-merchant relationships to the forefront? 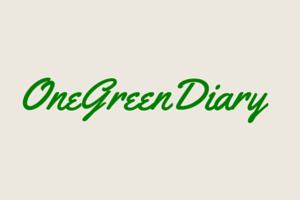 OneGreenDiary is a simple and intuitive Point of Sale or you may call it a Billing system that seamlessly takes a business to consumer’s smartphone. It creates a mobile marketplace for you to promote your business, run offers and loyalty programs.They strive to nurture relationships for growing and building sustainable businesses of their customers. OneGreenDiary is a software used as service. They keep on upgrading themselves with the new feature so that you serve your customers better and grow the business. With a periodic subscription, you receive the latest features to stay ahead in your business. In technical lingo, they are a cloud-based customer retention platform for local merchants such as grocers, bakers, and restaurants. Largely, they planned to serve 13.5 million unorganized merchants in India. OneGreenDiary believes that people are real and so need to be the relationships between them.